What, no hood, you plead?! Hey, get with it and join the in-the-know fastpackers who’ve realized a hood adds unnecessary weight, and can feel claustrophobic. 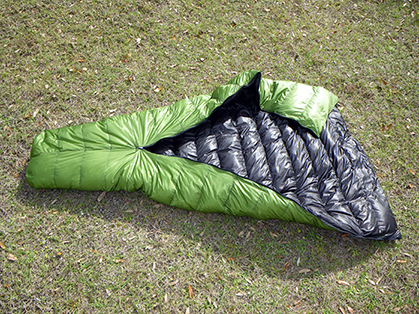 Featuring airy 900-fill down, Pertex Quantum with DWR and a ¾-length bottom zipper, the Wide, Long version we tested surpassed our expectations for warmth and comfort. Fit is roomy for average-size (5’9” or so) runners and cozy in warmer temps but allows burrowing into and cinching down when the mercury plummets. If you’re on the small side or want to shave ounces, consider the Regular girth and Medium or Short length. 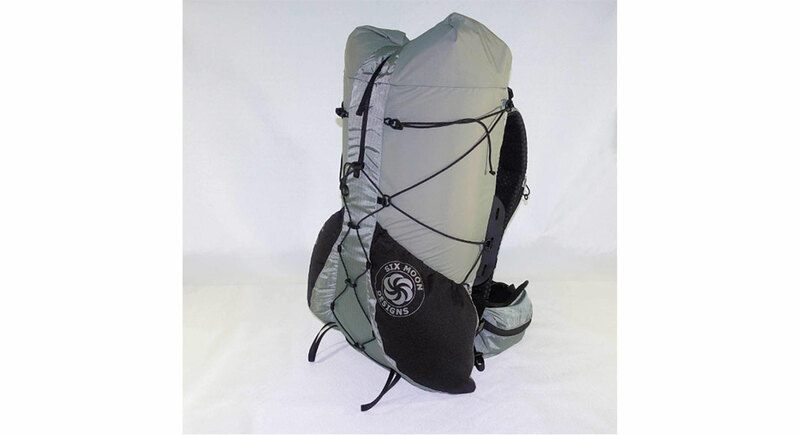 Waterproof roll-top cuben-fiber stuff sack included. 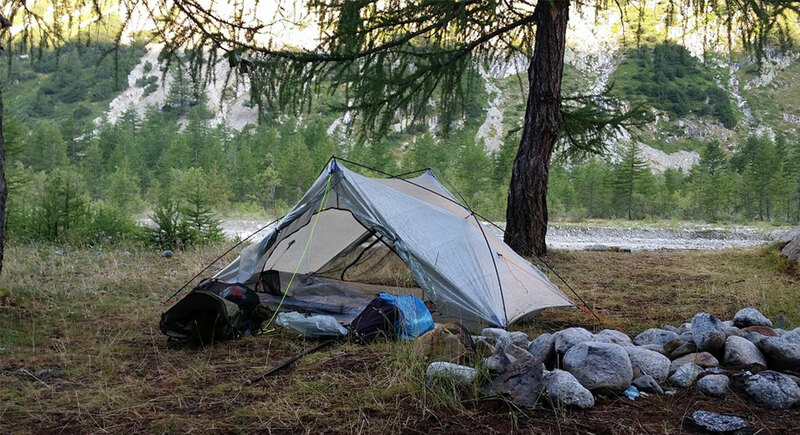 Founded by fast-and-light thru hiker Joe Valesko (has completed all three of the U.S.’s long trails—Appalachian, Continental Divide and Pacific Crest), Zpacks is a cottage biz that produces high-quality, ounce-shedding gear, from sleeping bags to packs to shelters.